Video post featuring entrepreneur Tatiana Byron. Being a wedding consultant can be glamorous, fun, rewarding … and a lot of hard work. But to Tatiana Byron of New York City-based 4PM Events, it’s more than worth the effort. Come meet Tatiana and learn how she followed her passion. 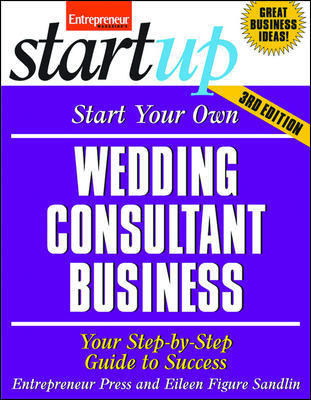 Watch as she explains how organizational know-how and the three “M”s (management, marketing, and money skills) all come together every day to turn couples’ dream wedding plans–and her own entrepreneurial vision–into reality! Tatiana Byron is a wedding consultant based in New York City.